Having already been confirmed to come to the program, Microsoft today launched Xbox 360 game Blue Dragon into the Xbox One's backwards compatibility catalog. This was announced by the usual source: Microsoft's Larry "Major Nelson" Hryb. One thing to note about Blue Dragon's backwards compatibility release is that it only works with the disc; you cannot download it from the console or Xbox.com. 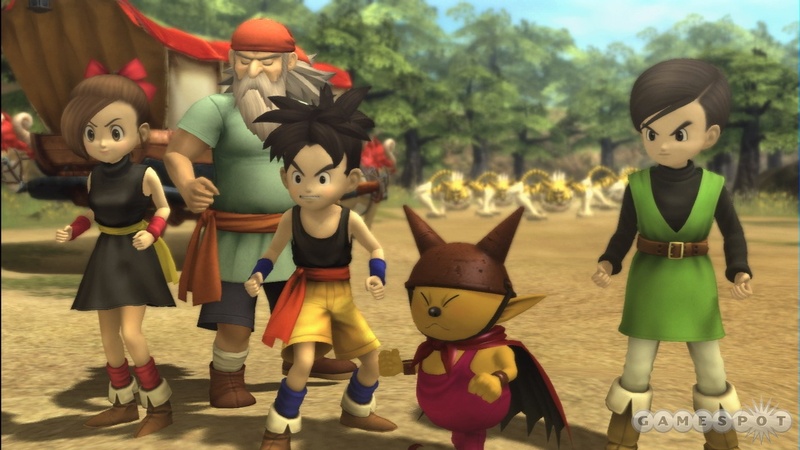 In August, Xbox boss Phil Spencer revealed that Blue Dragon was coming to the Xbox One backwards compatibility program in something of a funny fashion. Asked straight up if the game was coming to Xbox One, Spencer said, "I'm not allowed to say but yes." Blue Dragon, which was developed by Hironobu Sakaguchi's Mistwalker (read our review here), shipped on Xbox 360 across three discs. In May, Microsoft introduced support for multi-disc backwards compatibility titles, beginning with Deus Ex: Human Revolution Director's Cut. There are now more than 250 Xbox 360 games playable on Xbox One through backwards compatibility. You can see a list of all of them right here.